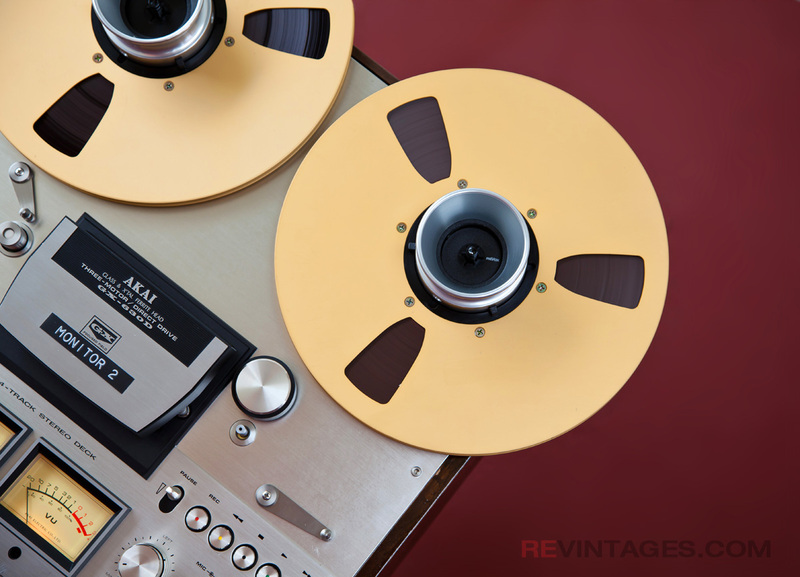 Properly restored vintage audio looks as great as it sounds. Wood grain, brushed metal, VU meter needles – this aesthetics is immediately recognizable and radiates the superior craftsmanship of the highest quality standards possible. This engineering awesomeness should be well preserved. That is why we take many pictures of our reVintages. We photograph every piece we get. We take photos during repair/restoration process and we take even more pictures when “the piece we’ve got” turns into the shiny beauty. 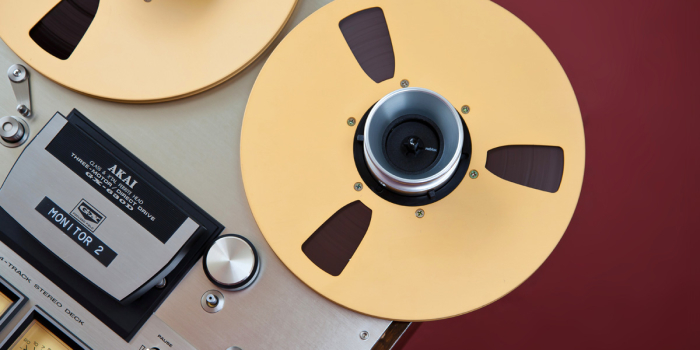 We’ve collected a huge base of vintage audio gear photos. Some of our photos are available for free download, some high-resolution photographs are available for purchase (coming soon).